FUN! 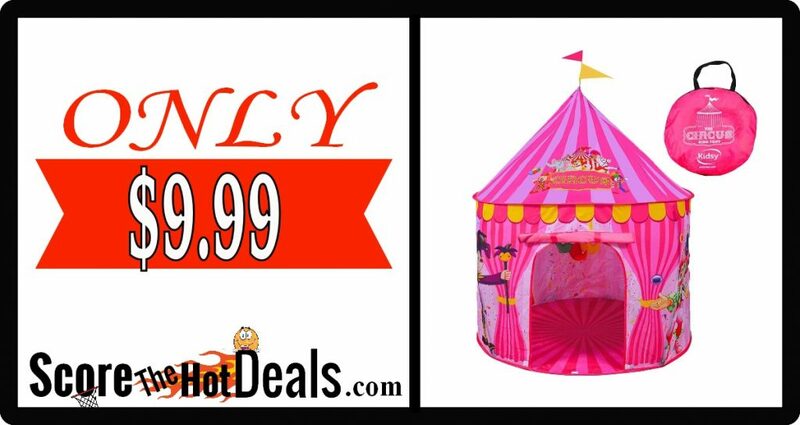 Circus Play Tent – ONLY $9.99! Head on over to Amazon and score this super cute Circus Play Tent for only Out of stock! Shipping is free for Prime Members or on qualifying orders over $25! (If you are not a member, sign up for a free Amazon Prime 30-day trial!) NOTE: Pricing and availability can change frequently, so double check the price before purchasing and don’t wait to jump on this deal! 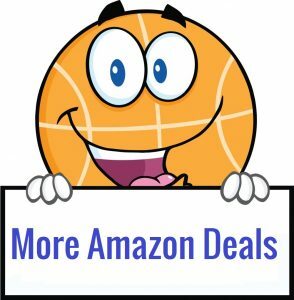 We are a participant in the Amazon Services LLC Associates Program, an affiliate advertising program designed to provide a means for us to earn fees by linking to Amazon.com and affiliated sites. « Inflatable Water Slide – ONLY $99.99 SHIPPED!